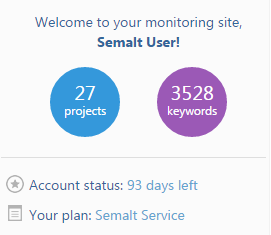 Semalt web analytics service has the intuitive and user-friendly interface. Either professionals or entry-level web masters can work with the service. Add new project. 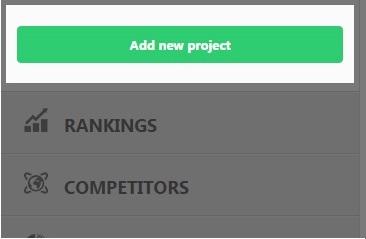 Click the button Add new project to quickly add a new project to the user account. Quickly check your account status. You can see your account status at the top left corner of the screen. Quickly find a project. 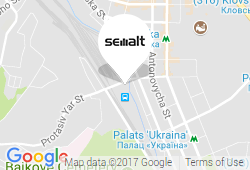 Use the search bar Project filter to quickly find the required project in the Semalt account. Quickly check position changes. Move the cursor next to the required project in the field Action and click Show positions. You will see the information about keywords added to the selected project, their positions and position changes compared to yesterday. Click Show all for more details. Update all positions. 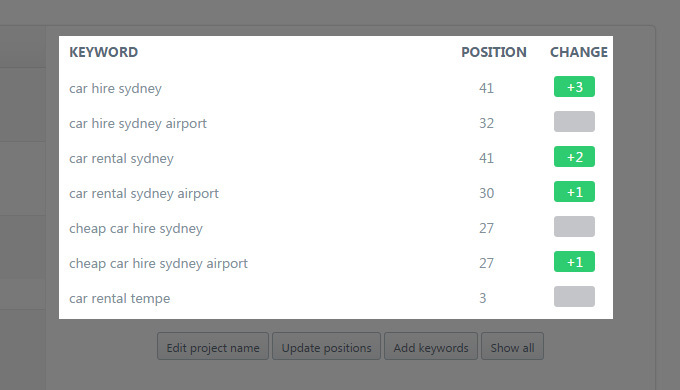 Click the button Update all positions now to quickly update all the positions in the user account.